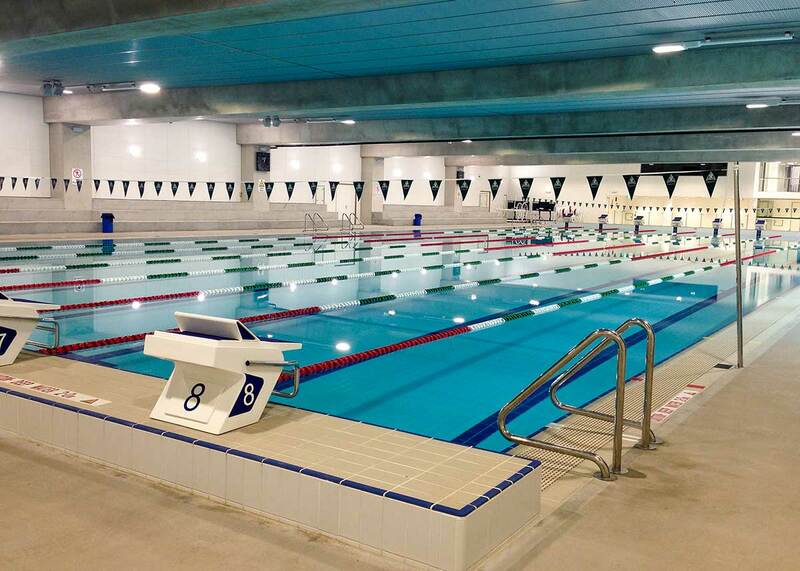 Trinity Grammar School wanted a new aquatic centre to replace the school’s old 25m outdoor pool. 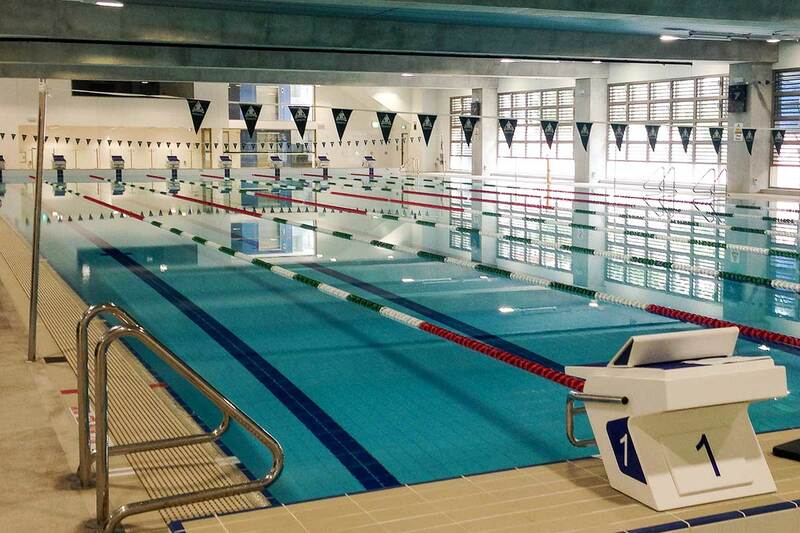 The new facility now consists of two quality swimming pools; a refurbished 25m pool and also a new 50m swimming pool underneath the school. 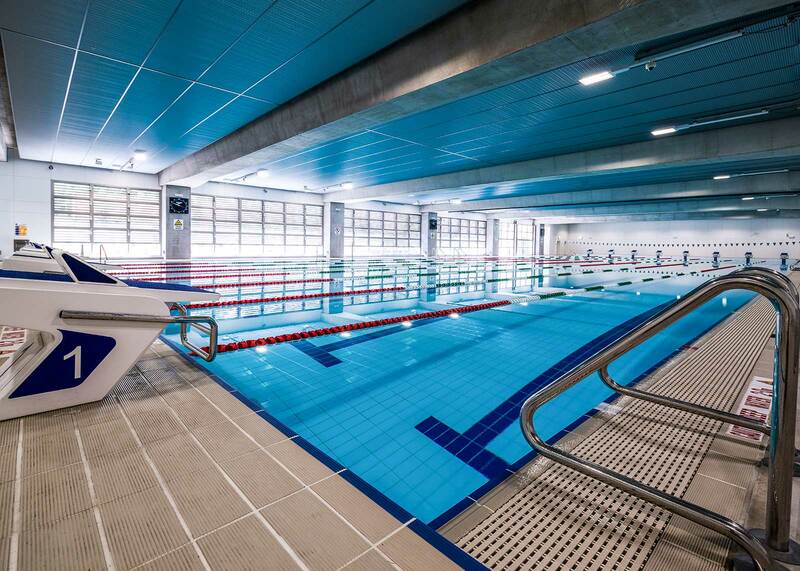 We possessed the capabilities to construct the 50m basement pool and install a swimwall to divide the pool length, allowing water polo to be played. 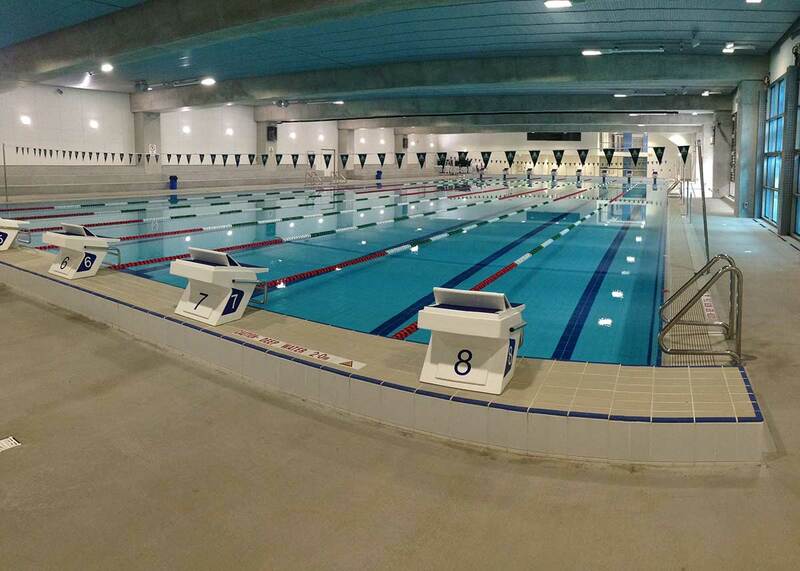 Refurbish existing 25m swimming pool and construct a new fully tiled dual purpose 50m x 20m swimming with a uniform depth of 2m for water polo pool. Conventional 50m form and poured concrete structure, fully tiled. 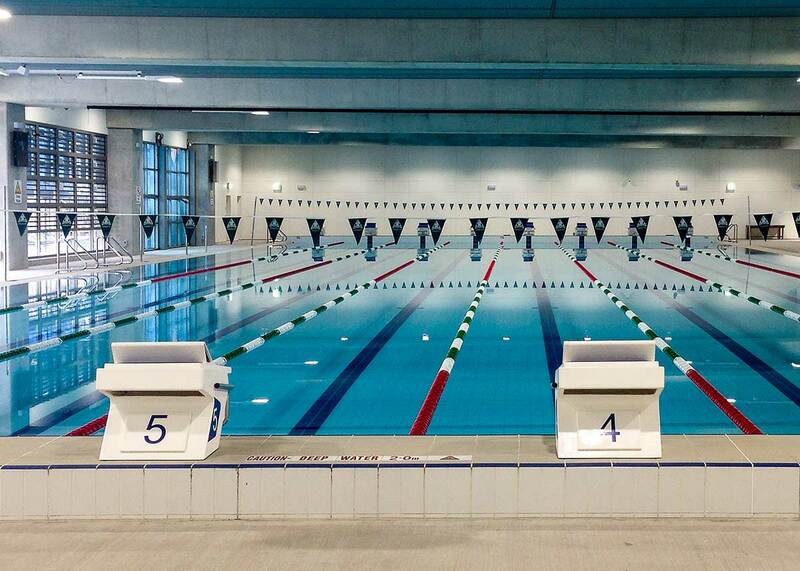 A refurbished 25m pool,fully tiled. 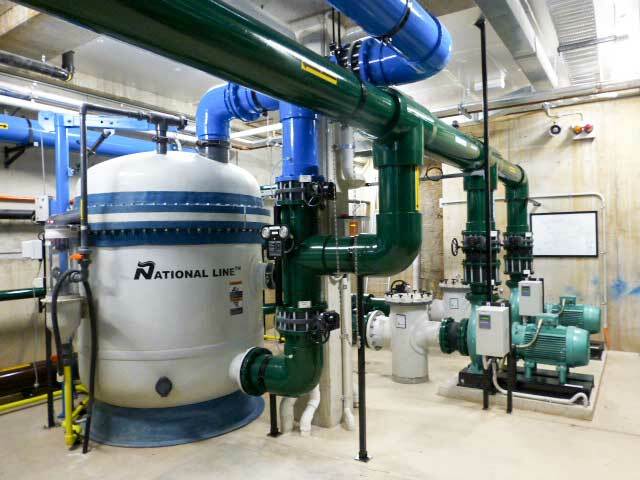 Construction in high density residential area to underground basement site.